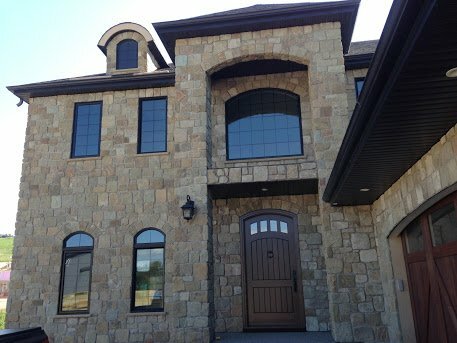 If you love the look and durability of stone but need the most affordable option possible, manufactured stone veneer is the best option for your property. Extra support systems aren’t needed to install this material safely, so it’s also ideal for projects that demand a faster pace of work and stricter deadline. There is a wide variety of styles and colours available to match any desired look. Our professionals can help you select the right material that match the design, structure and overall appeal of your property. Our goal is to help you bring your vision to life while keeping your budget in mind. Manufactured stone veneer is a versatile material that is easily applied to a variety of structural and creative projects. The first step is to talk to our team about what you want to achieve. We’re committed to complete customer satisfaction and look forward to helping you create the illusion of beautiful stone at a budget-friendly price.